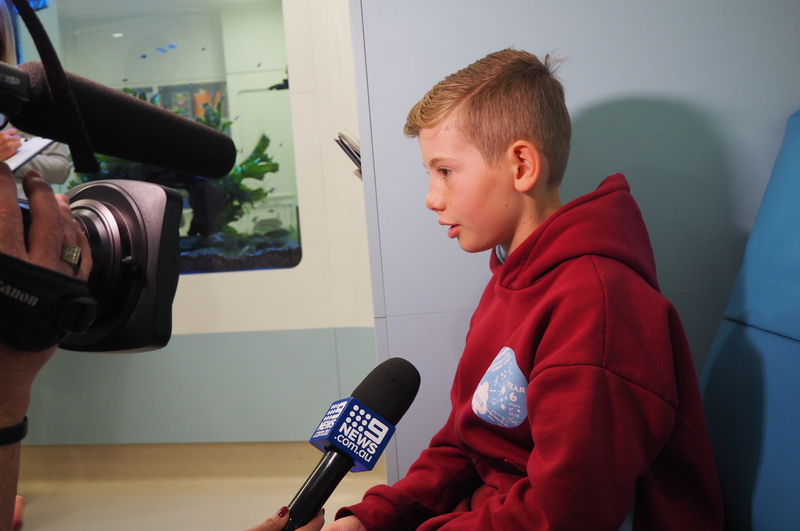 On September 6, 2018, the Channel 9 News team out of Melbourne put together this beautiful story about Bryce and his project. 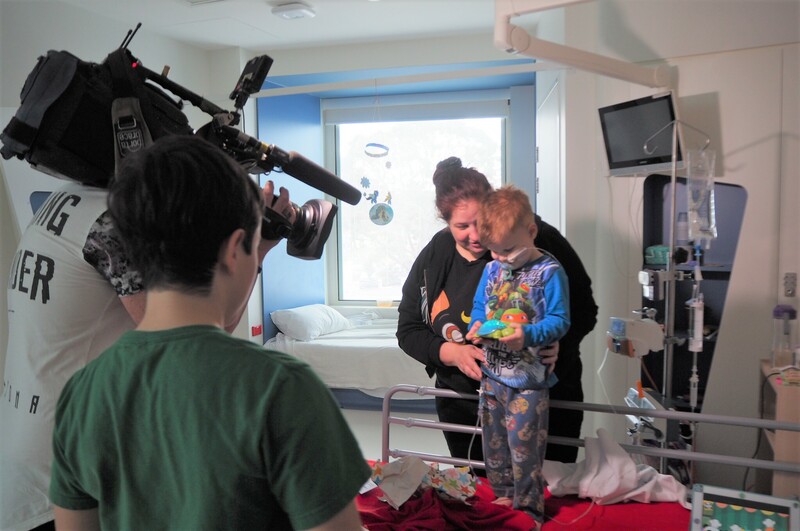 A HUGE thank you to the team from Jetstar who organised this media story, the staff at Monash Children’s Hospital for welcoming us in and facilitating it, and of course a huge thank you to all of the beautiful superheroes and their superparents who took precious time out of their days to join us for the filming. 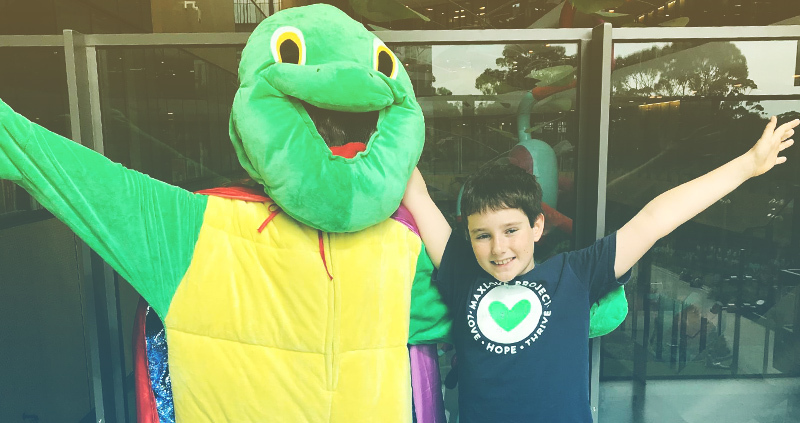 We hope this raises awareness of the issues related to children’s cancer and everything these journeys entail. We are overwhelmed with gratitude at all of the support we continue to receive.